A graduate of Medical College in Krakow. 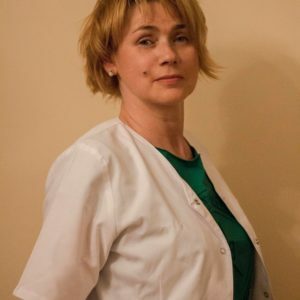 She worked in a Regional Ophthalmological Hospital where she held the orthoptist position at the Ward as well as at the Strabismus and Amblyopia Treatment Clinic in Witkowice. Currently, she’s working as an orthoptist at the Regional Ophthalmological Hospital. She finished numerous trainings in the fields of fluoresceine angiology, operating OCT and retinal diseases. 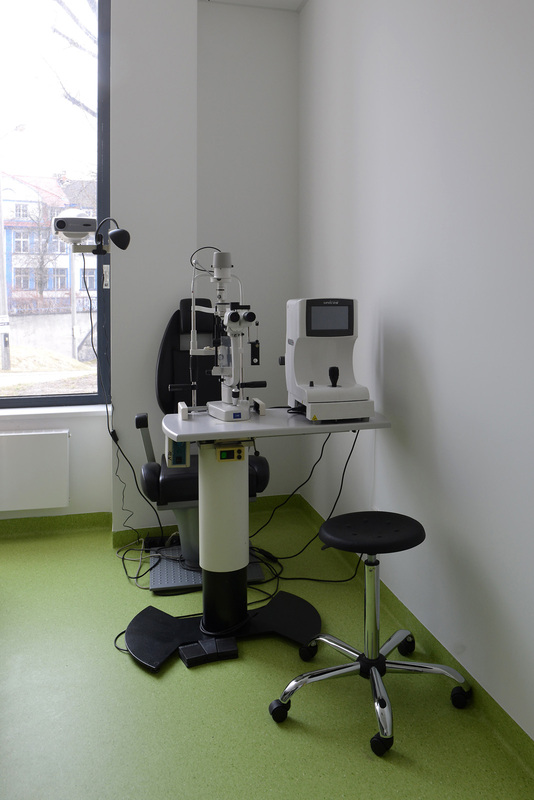 She also participated in a scientific conference organised by the Polish Ophthalmology Society. Examining visual acuity with and without glasses (detecting amblyopia of central origin) . Examining using the Cover-Test method (testing muscular balance): diagnosing periodic and manifest strabismus, detecting exophoria. Examining in 9 directions of looking – detecting defects in the opration of eye movement muscles, diagnosing cyclophoria and paretic squint. Evaluating eyesight using stetoscopic tests: Lang’s , Mucha’s, TNO. Examinating for exophoria using the Maddox Wing. 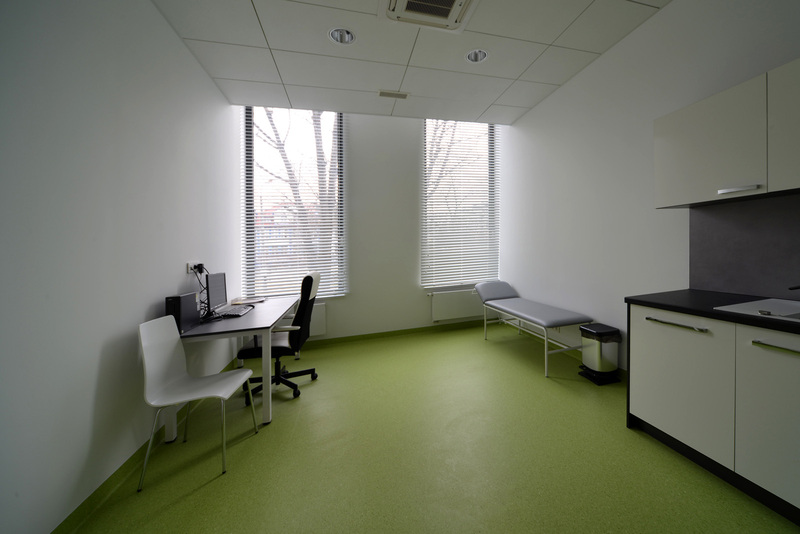 Świetna specjalistka z zakresu ortoptyki również dla dzieci.